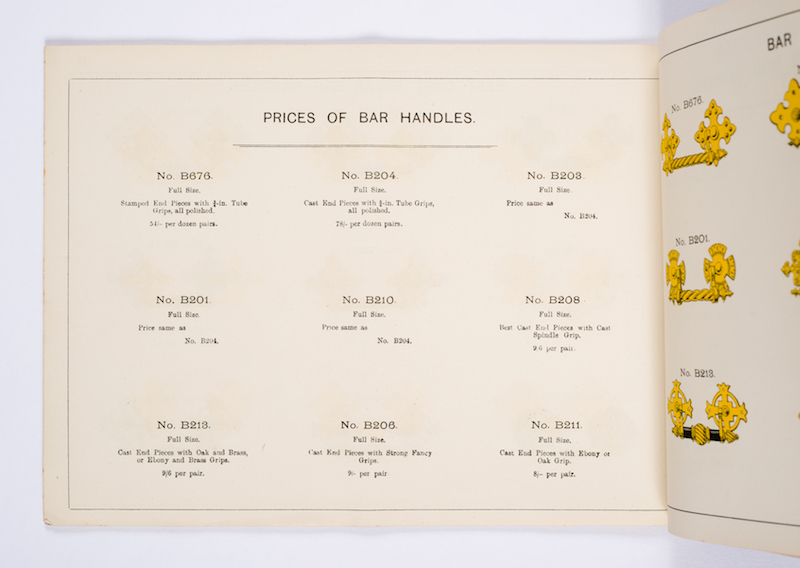 In the Newman Brothers’ collection, there are six different trade catalogues dating from the early years of the factory to the 1960s. 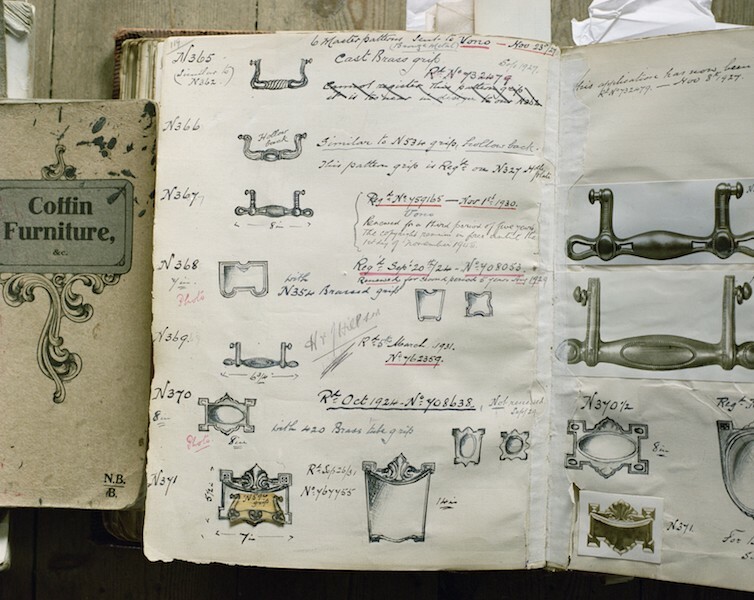 These give us a good idea of what the company sold, although not everything in the catalogues was made at the factory. 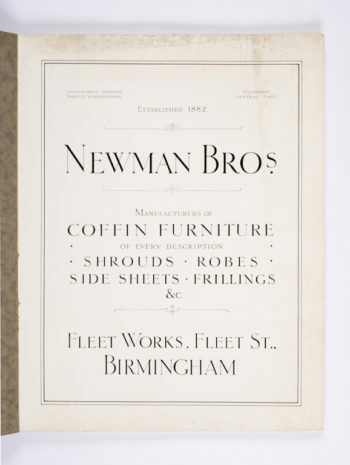 Likewise, there are some Newman Brothers’ products that don’t feature in the surviving catalogues. 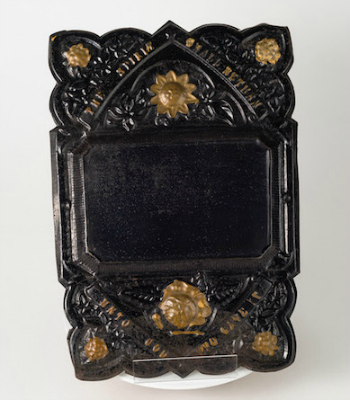 Whether this is because some catalogues do not survive, or because some products came in and went out of fashion in between the production of the catalogues, we just don’t know. 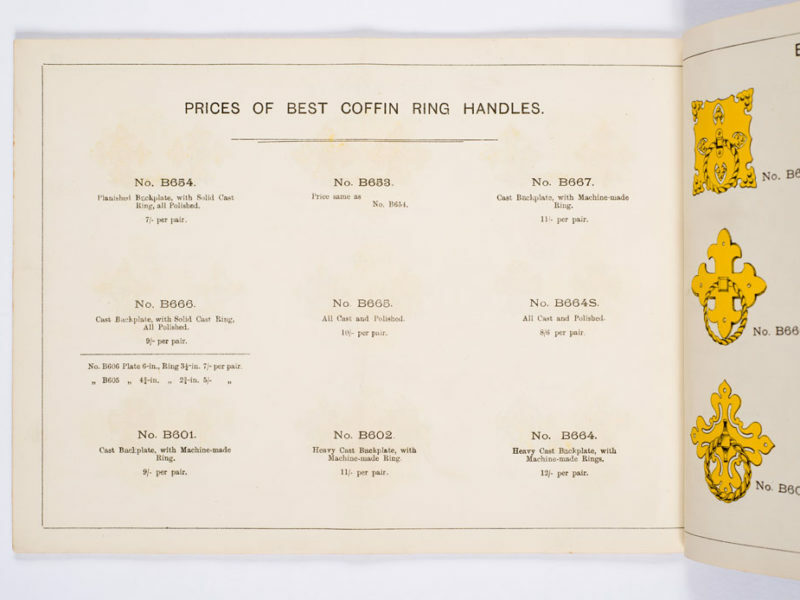 The catalogues were aimed almost exclusively at funeral directors. 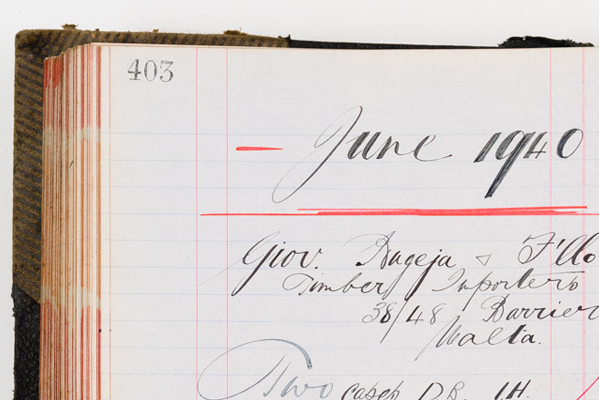 The earliest catalogue we have may well date from 1894, when the factory opened, or a little later. 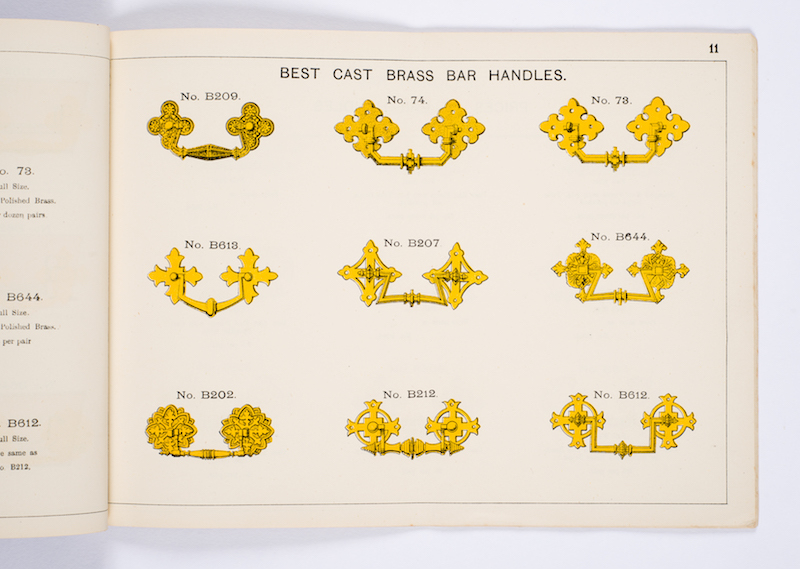 The highest-quality products were made of solid brass, but there were cheaper versions available in “imitation brass” (plated), and nickel-plated. 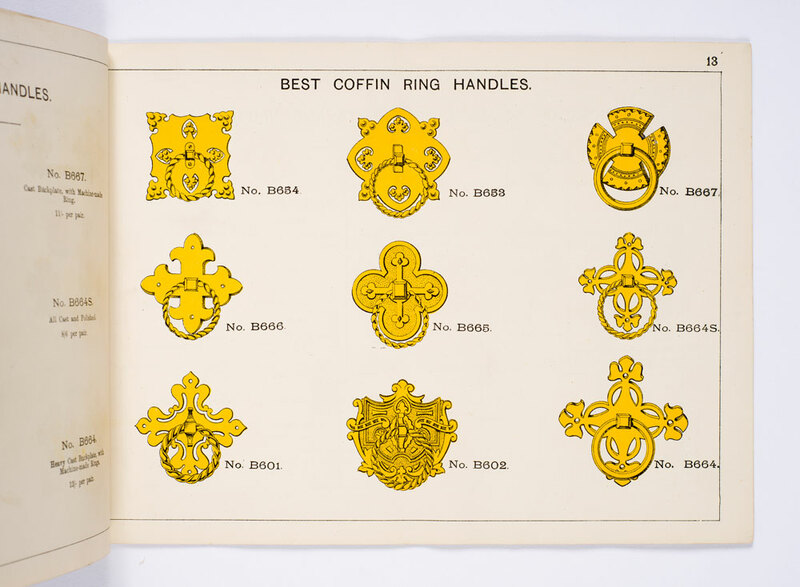 The types of products include cast ‘bar’ and ‘ring’ handles, stamped ornaments and back plates for handles, and stamped breast plates (the plate that goes on the lid of the coffin and is engraved with the name of the deceased), together with coffin nails and screws, corner clips and wreath holders. 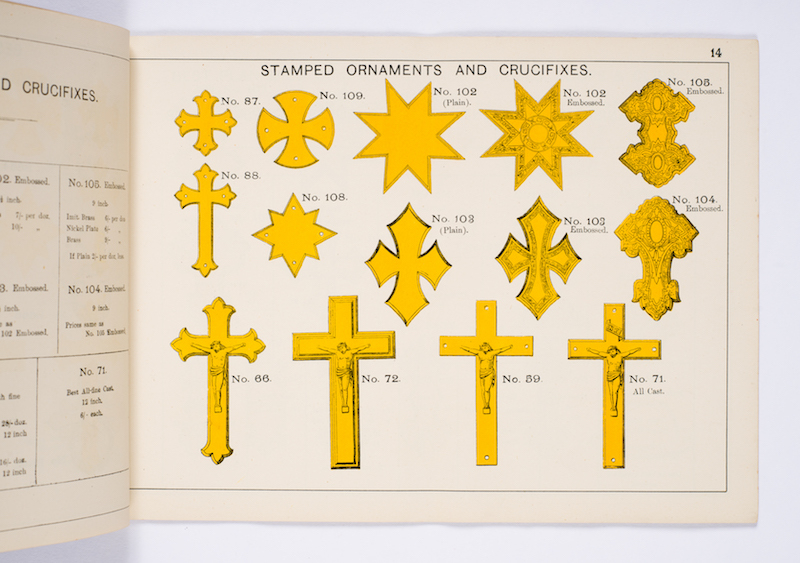 Very few of the products in this catalogue remain in stock, although the dies for one or two of the designs are still on the shelves of the Stamp Room. 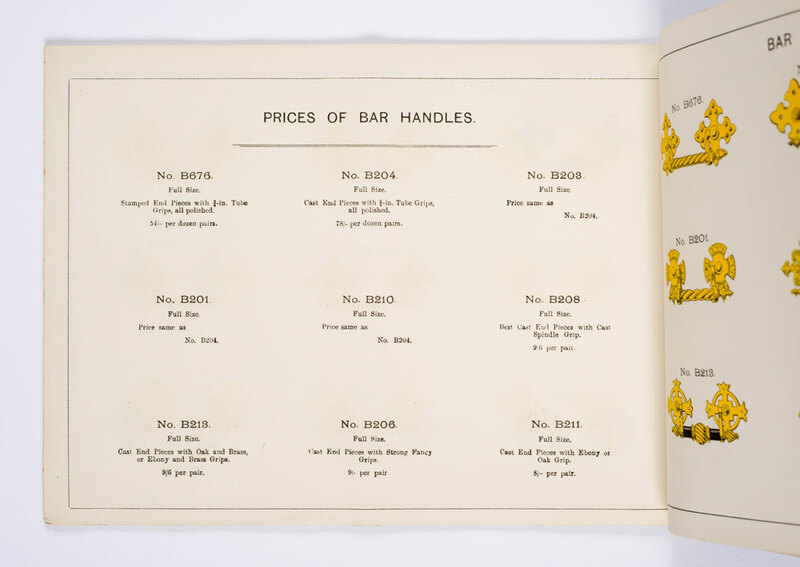 Click here to see Newman Brothers’ next catalogue from circa 1910. 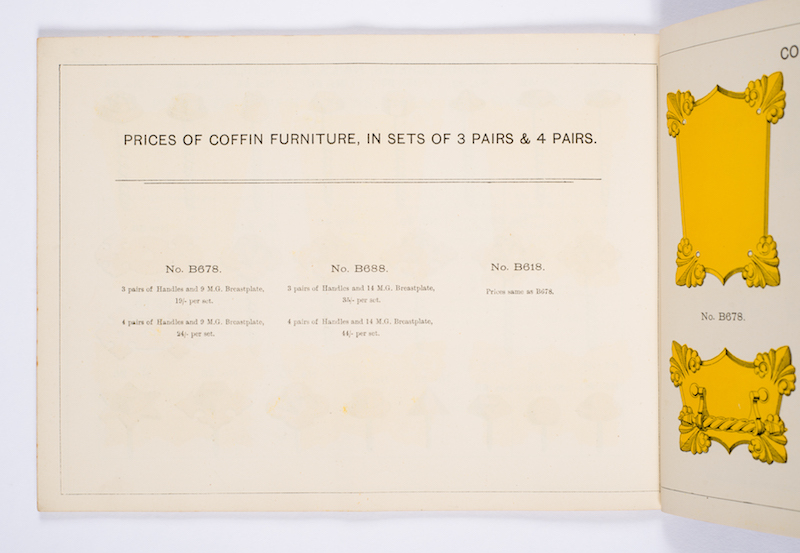 By the 1920s, Newman Brothers had widened their range to include “coffin furniture of every description, shrouds, robes, side sheets and frillings.” A catalogue from around this time includes a range of robes, mainly in swansdown with silk and satin trimmings, and a wide range of frillings in a variety of fabrics. 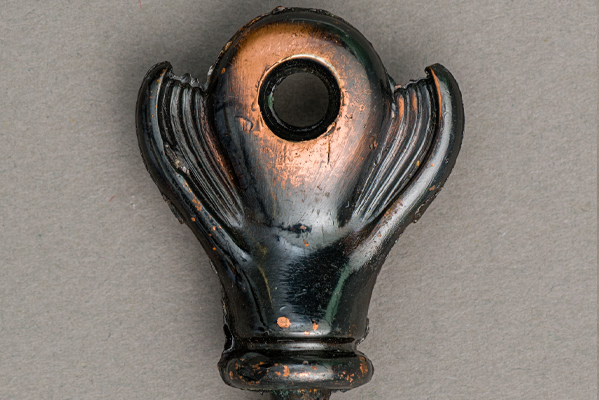 The range of coffin fittings had considerably widened, and the catalogue from this period includes japanned (black lacquered) breastplates like the one below, and a range of coffin lace (which despite the name is a decorative finish made of metal). 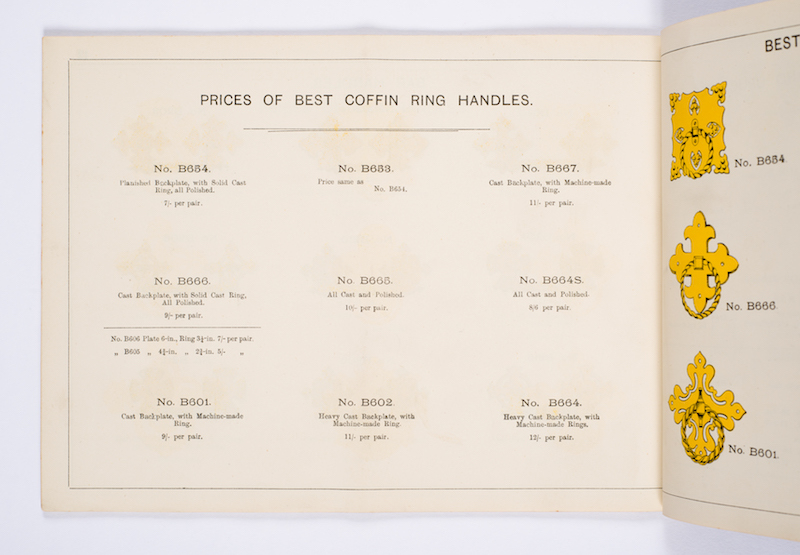 The fittings were available in ‘white’, ‘white and black’, ‘black and gold enamelled’ and ‘gold’, or any ‘fancy colours’. Click here to see pages from our 1920s’ catalogue. There are two types of designs, ‘General’ or ‘Registered’. 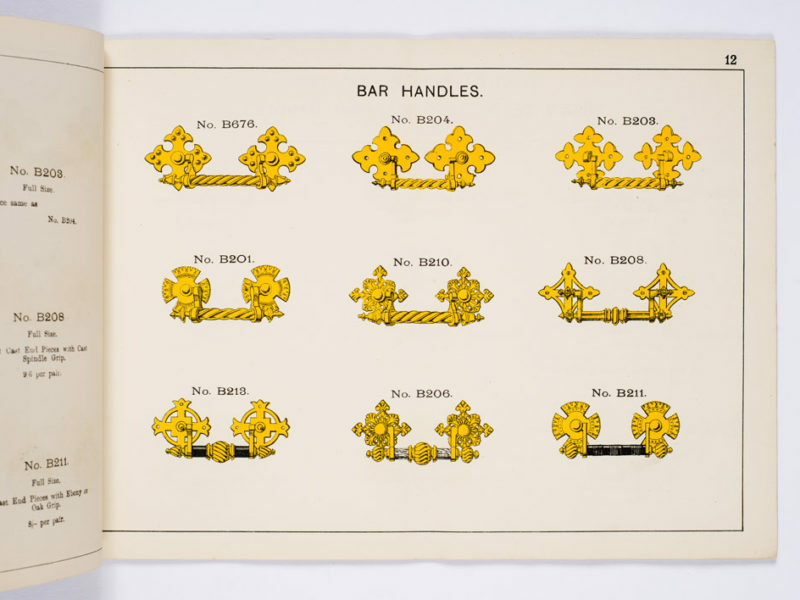 ‘General’ refers to common designs that stayed in fashion, and were made by all the manufacturers. ‘Registered’ designs, on the other hand, were exclusive to a particular manufacturer and copying was not allowed. 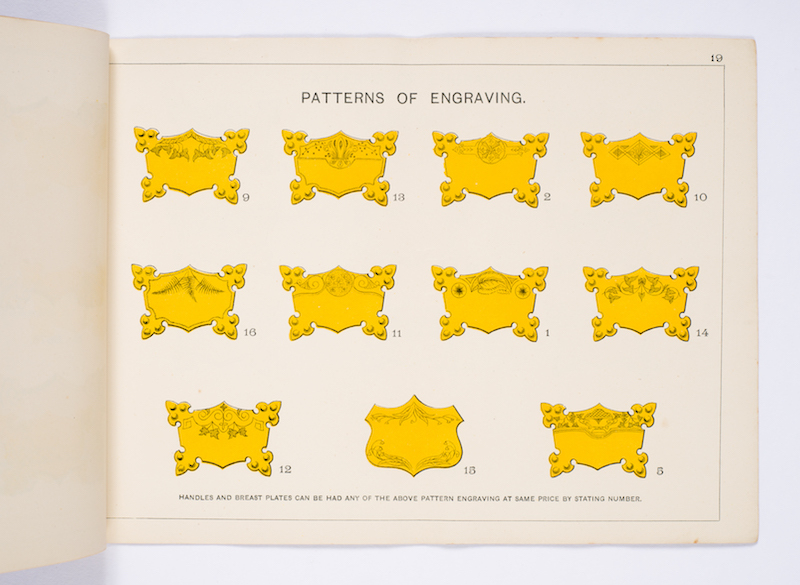 The designs had to be registered with the Board of Trade. Indeed in 1958 Newman Brothers were taken to court by Charles Hill & Co. (CHILLCO) for infringement of a registered design. The matter was settled out of court and Newman Brothers’ director, John Kellett maintained that they had taken inspiration from an Australian design very similar to the CHILLCO one they had been accused of copying. 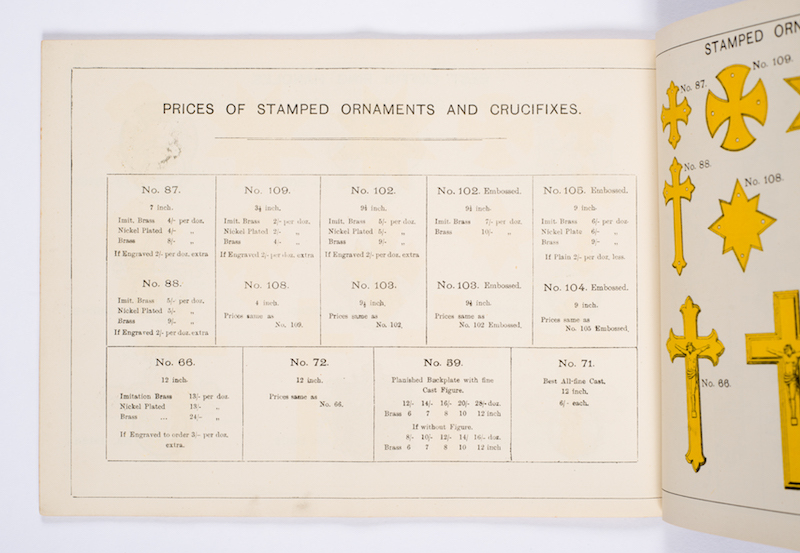 The next surviving catalogue we have dates from the 1960s, suggesting that Newman Brothers either didn’t produce any catalogues between the 1920s and this point, or that some are missing. 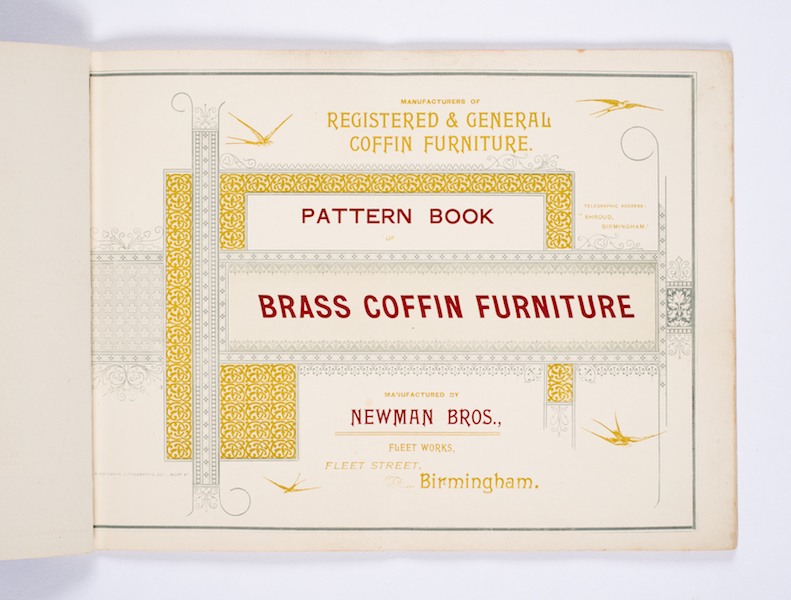 There are many Newman Brothers’ designs that don’t feature in the surviving catalogues, so it is plausible to suggest that we do not have the entire collection. 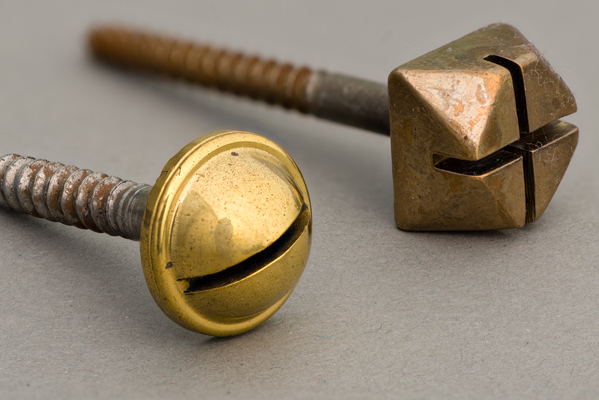 Some of their most exquisite Art Deco handles for instance, do not feature in their surviving catalogues, but the Registered Design numbers illustrate that they are Newman Brothers’ products. 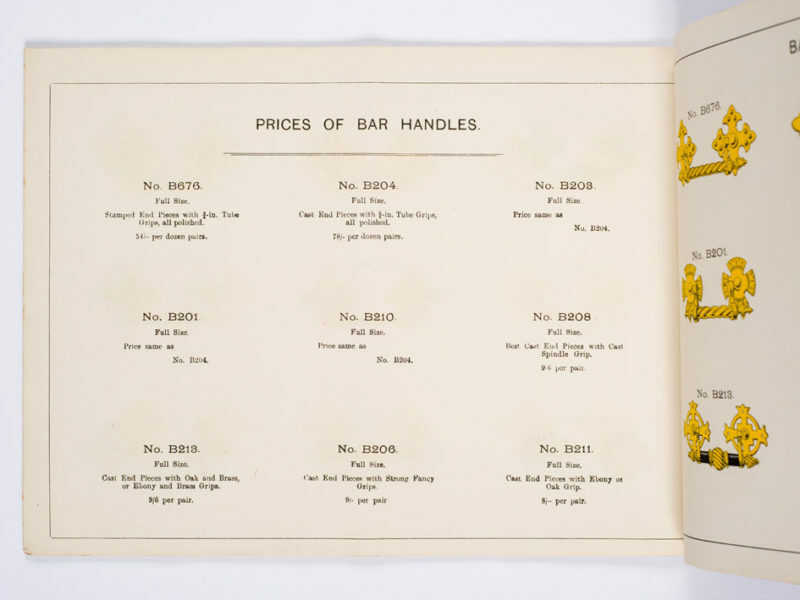 By the 1960s, Newman Brothers had significantly reduced their product range so that it contained just over 60 products, compared with over 200 at their height before the First World War. The most significant change is the introduction of plastic furniture. This ties in with the purchase of a second-hand vacuum coating machine, which applied the metallic finishes to the plastic handles. 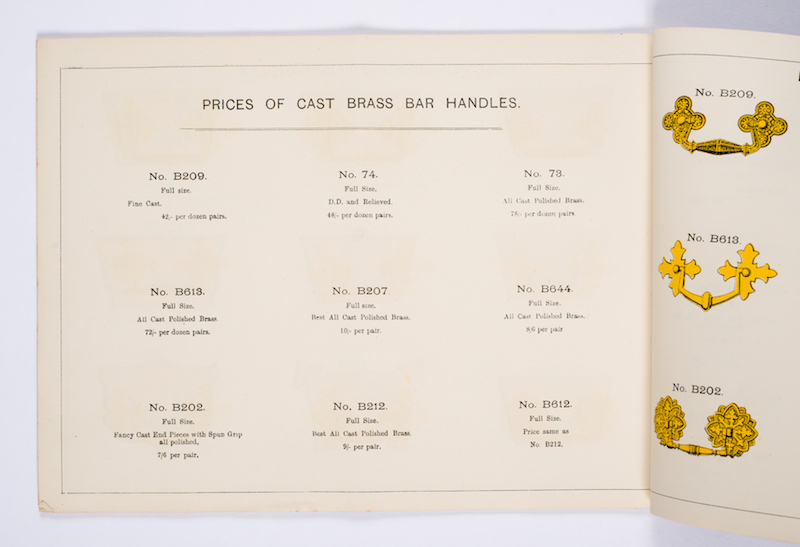 Newman Brothers’ range of cast furniture had also dramatically reduced, featuring on just one page of the 1960s catalogue. As the casting shops had been demolished by this point, it seems likely that they were still having a limited amount of furniture produced offsite. By 1957, they had outsourced work to GEO. 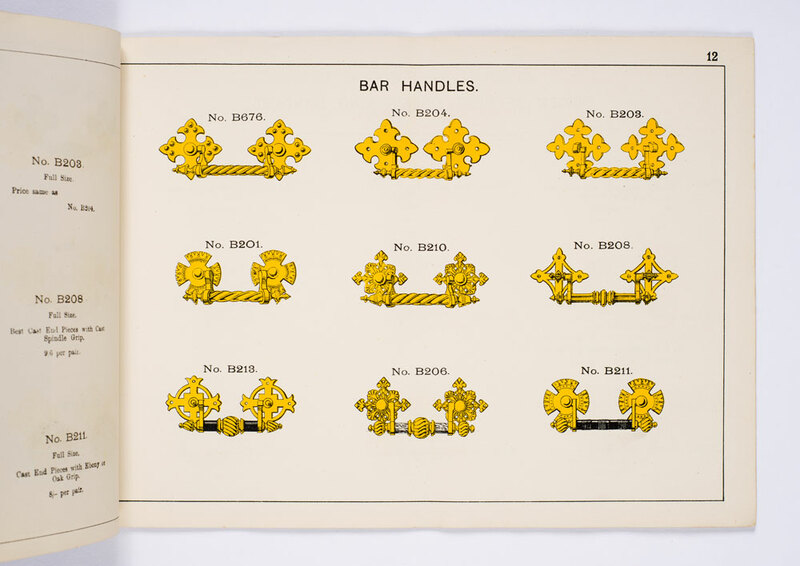 Gale (Die Casters) LTD. Die casting was economically more beneficial than sand casting, as you could keep the metal tool afterwards, whereas sand casting required making a pattern or impression in sand for each and every product. It was not only time consuming, but not as accurate as die casting. Their failure to modernise their own equipment seems to have contributed to their eventual demise. 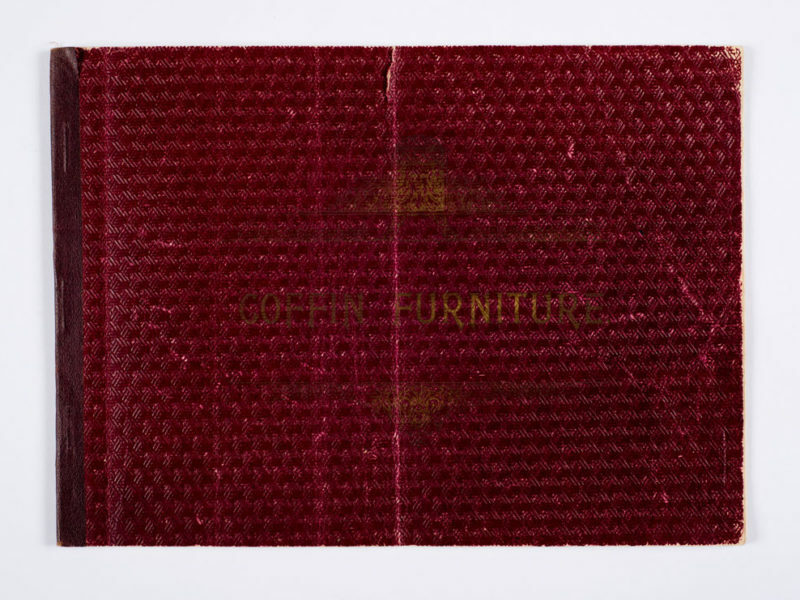 Most of the furniture they produced was either stamped and plated in-house, or in the case of plastic and die-cast products, bought in from outside suppliers and finished or coated on their premises. Newman Brothers do not appear to have introduced any new products after the 1960s, and continued to use this catalogue up until they closed in 1998. 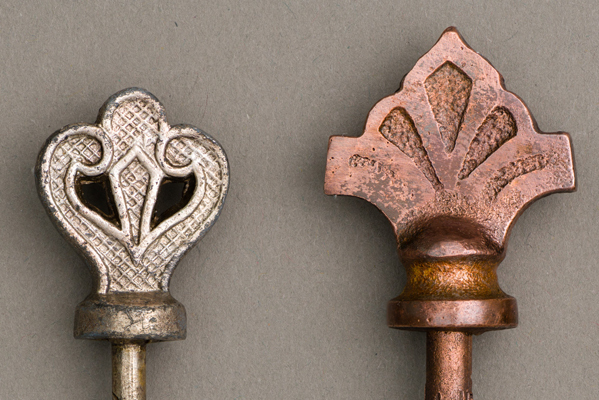 It comprises their most popular products during their time in business, and the oldest product to feature is the cast brass Gothic handle; this features in their earliest catalogue dating from the 1890s. This is the handle that they are perhaps best known for because it is the handle that has been used on the coffins of royalty and Sir Winston Churchill.